End of last year Charlene participated in Wedding Friends‘s 24-day Xmas Give Away. 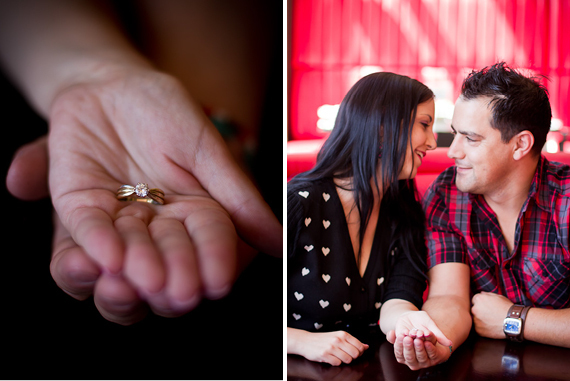 Here’s the blogpost regarding the awesome competition hosted by Wedding Friends: Win a Free Engagement Session worth R1000. 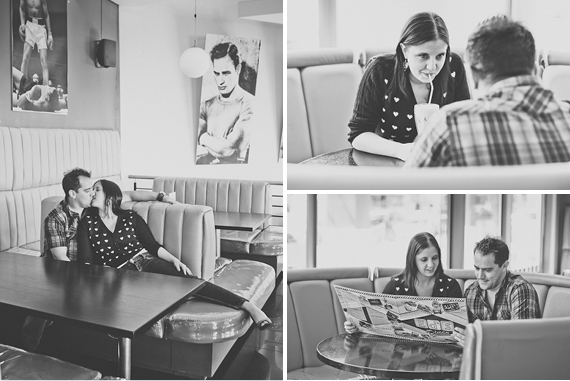 The winner of the competition was announced on Wedding Friends’ blog as Charlene Riep! 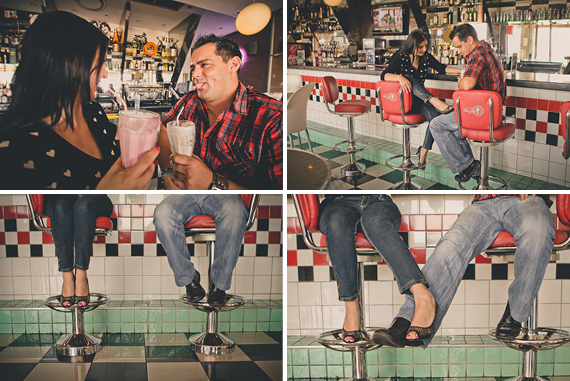 They won an awesome engagement session with top photographer Izelle Labuschagne. 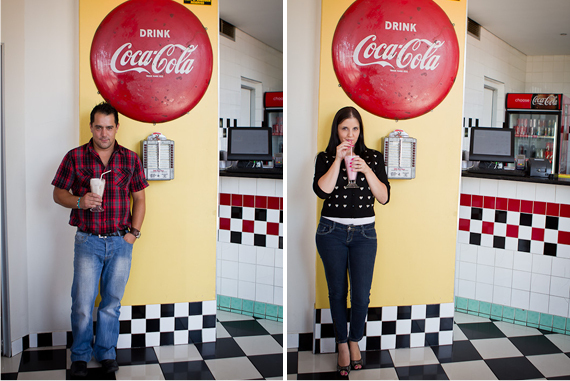 Charlene and her then fiancé (now hubby) Morne wanted to do an engagement session with a retro feel so we headed to Ed’s Diner in Pretoria. It was such a fun photoshoot. 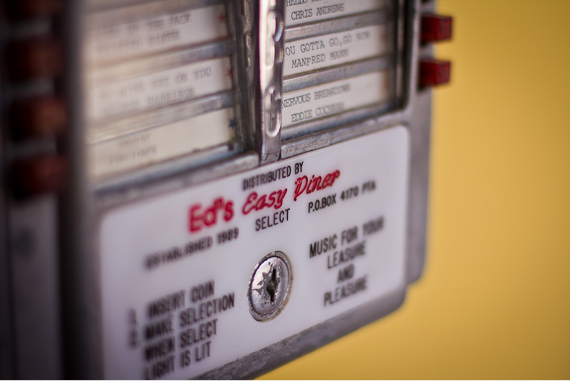 Ed’s Diner is really such a great spot for an old-school setting! 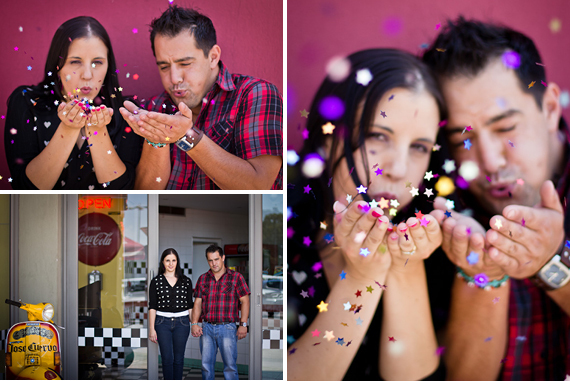 What an honour to showcase their E-shoot. 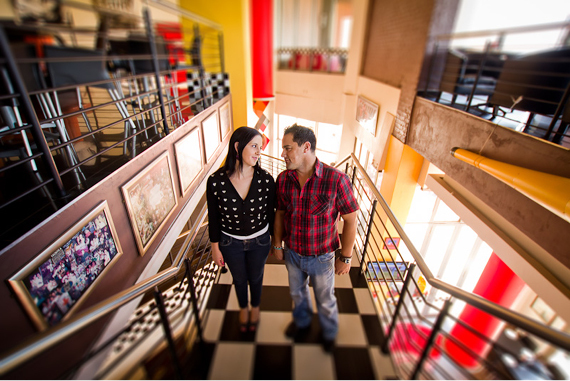 Izelle Labuschagne is a very passionate Johannesburg based photographer that mainly focuses on weddings, engagement sessions and lifestyle photoshoots. 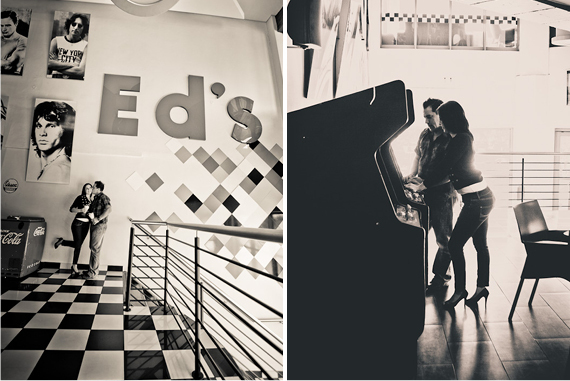 She especially enjoys working with creative and off-beat couples. Izelle loves pretty lace wedding dresses, colourful flowers, quirky boutonnieres and adores capturing spontaneous kisses between her newlyweds (and almost-to-be-weds). 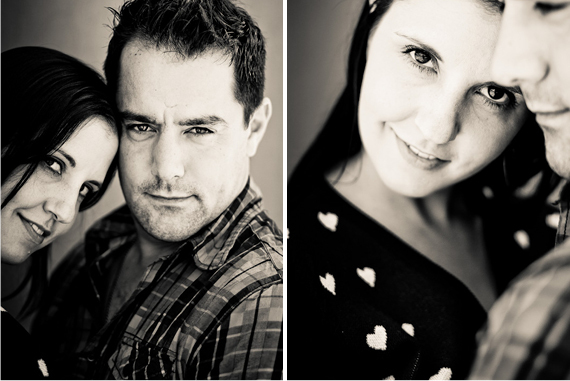 Izelle Labuschagne is available for weddings all over South Africa as well as destination weddings. 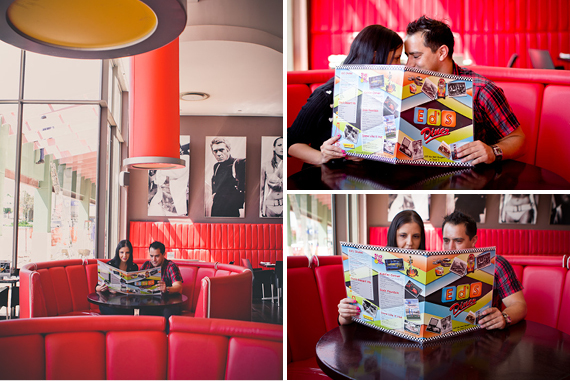 Contact: info@iz-photography.com regarding their pricing, packages & availability.